INVESTORS! 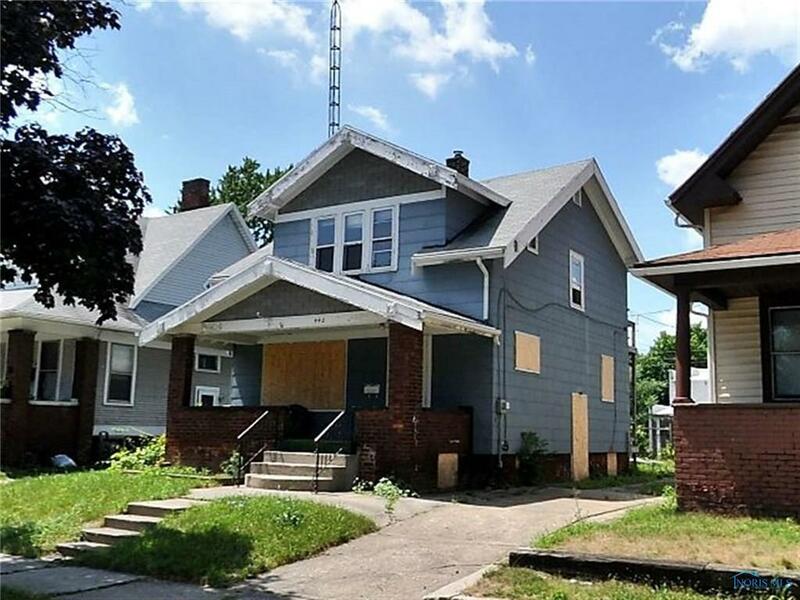 Can be a Package Sale with 442 & 530 Walden 118 W Foulkes & 413 Oak Duplex.3 are Vacant & ready to view, 2 are rented money makers. Seller moved out town & Ready to deal. A gem, 3 beds with bonus room & 3 baths. Bright open windows throughout. New Hot water newr roof. Lounge on the porch and view the New housing construction across the street. Spacious basement to add more rooms. Listing provided courtesy of iLink Real Estate Company, Llc. © 2019 NORIS. All Rights Reserved. Information Deemed Reliable But Not Guaranteed.